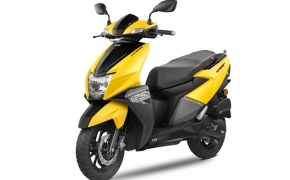 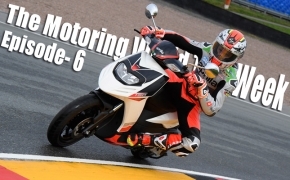 TVS Motor Company is the third largest two-wheeler manufacturer in India and one among the top ten in the world, with annual turnover of more than USD 1.4 billion in 2011-2012, and is the flagship company of the, USD 7.29 billion, TVS Group. 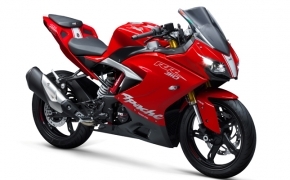 The business ranges across automobile component manufacturing, components distribution, manufacturing of powered two-wheelers, computer peripherals, financial services, contract manufacturing services and software development. 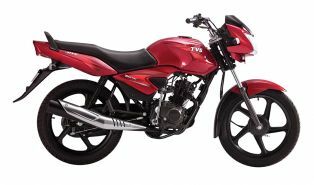 TVS Motor Company Ltd (TVS Motor), member of the TVS group, is the largest company of the group in terms of size and turnover. 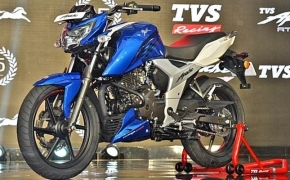 TVS MAX 4R is a multi utility motorcycle with 110cc 4-stroke torquey engine. 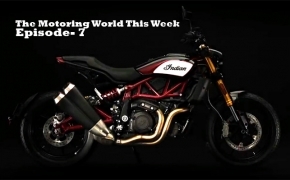 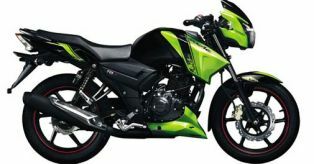 The bike has unique four rear shock absorbers setup for more efficient load bearing, it also has split dual seats with rear detachable seat for convenient goods carrying. 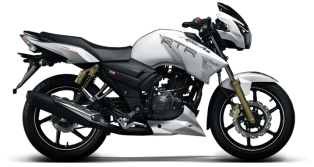 The MAX 4R also has optional mobile charger feature for charging the mobiles on the run. 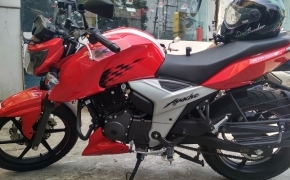 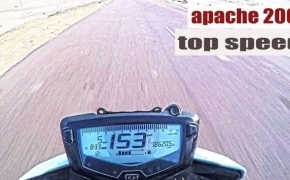 The Apache RTR 180 ABS is a 177.4cc bike with ANTI-LOCKING BRAKING SYSTEM (ABS). 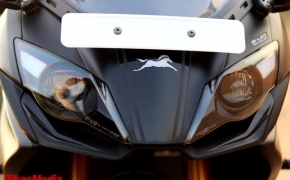 It comes with new designed head light which is claimed to be inspired by animals (beast). 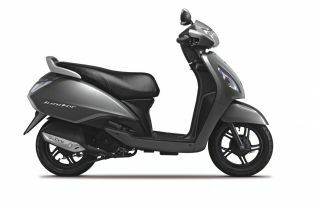 The fuel tank is also redesigned for better aerodynamics, the sharp engine cowl also adds a bit in making the overall aerodynamics better. 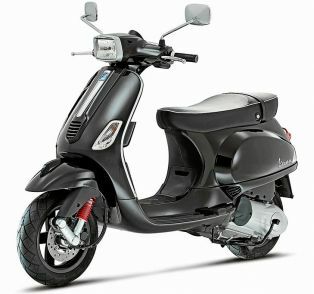 This scooty is futuristic in many ways, it is truly a step ahead in scooty&#039;s evolution. 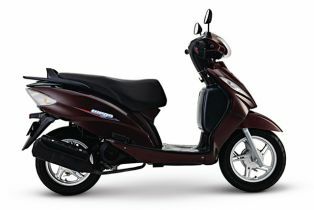 The Scooty Streak has 87.8cc 4-stroke engine with &quot;LiTech&quot; technology, it is lightweight hence easy to ride, easy to maneuver and low on fuel consumption. 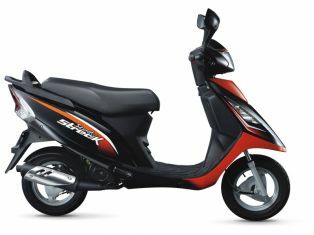 The Scooty Streak also has mobile charger feature which is secured under the glove box. 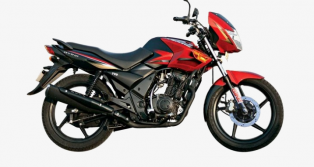 TVS Jive was the second ever two-wheeler and first ever motorcycle in India launched with &quot;Auto-Clutch&quot; technology. 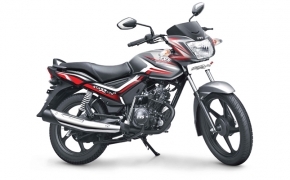 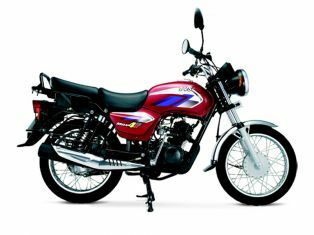 Previously Hero Honda had introduced a two-wheeler named- &quot;Street&quot; with such kind of technology. 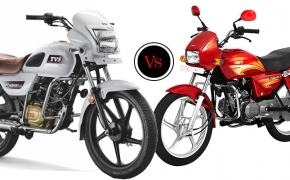 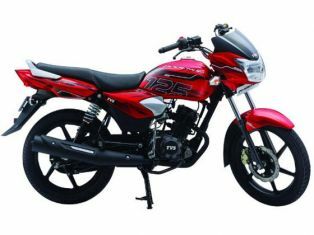 Flame DS125 was another effort of TVS towards its futuristic approach. 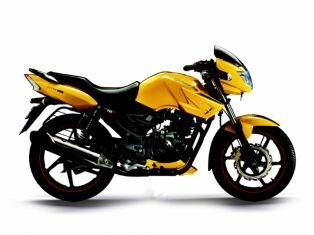 The Flame DS125 had controversial 125cc 3-valves CC-VTi (controlled combustion variable timing intelligent) engine. 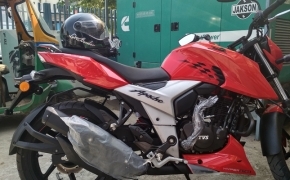 The only engine of the country having 3-valves and twin spark plugs, developed with the aid of Austrian company- AVL.